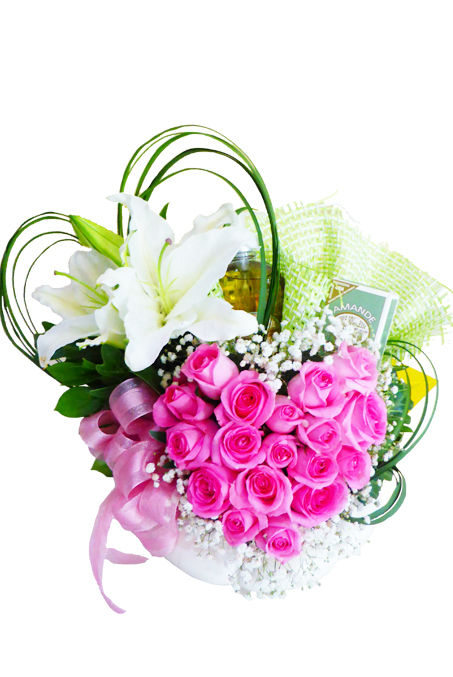 Order today for Valentine’s Day at Indoindians Giftshop: 15 Pink Rose heart with lilies and baby’s breath in a vase for the really special person in your life. FREE delivery in Jakarta only. Only IDR 850,000/- Availability only till 12th Feb. Hurry!!! 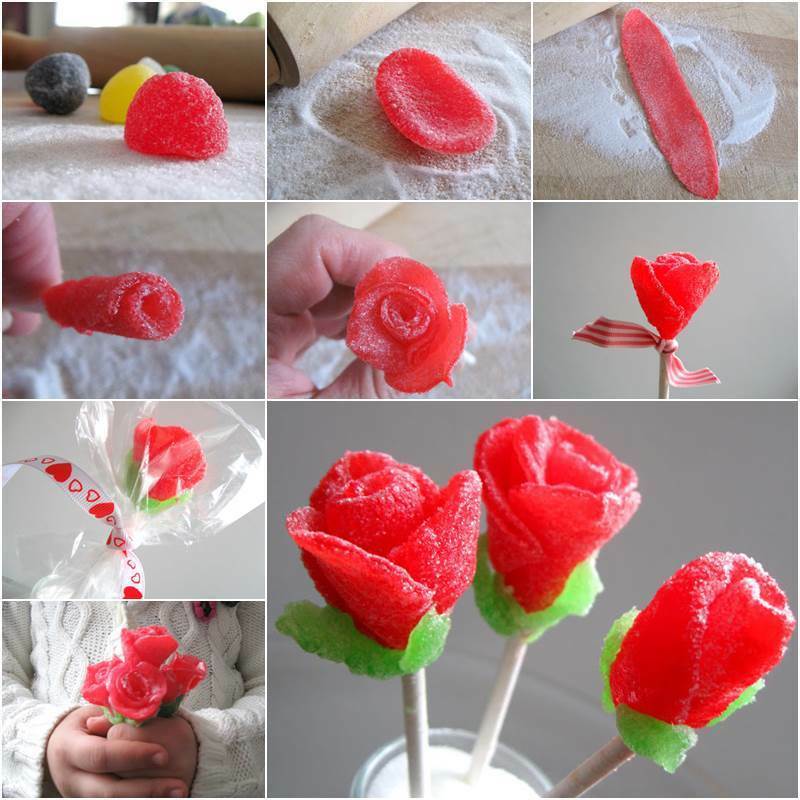 Strawberries are the perfect color and you can be creative with a just a few cuts to make some special roses. 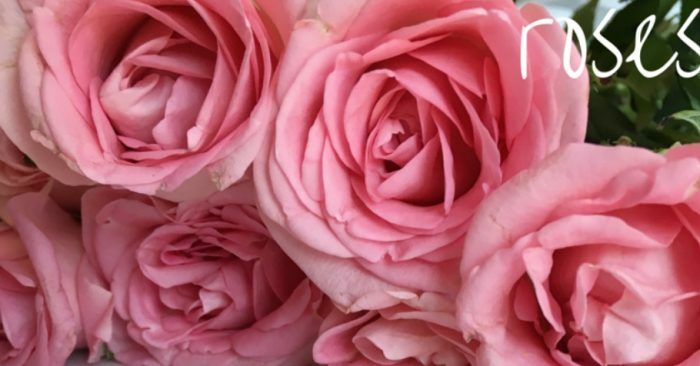 They are so beautiful and look like real roses! You can practice a few times before you get the perfect shape. 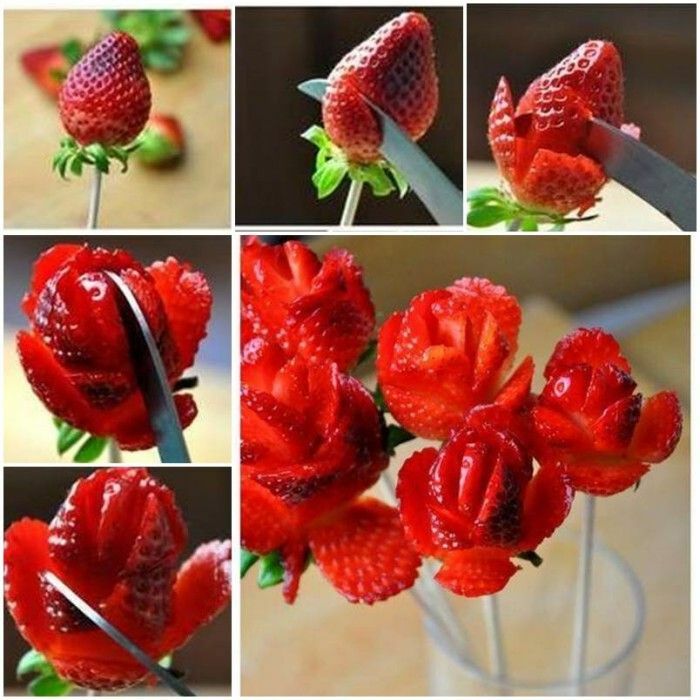 Skewer your strawberry on a clean sate stick and then very carefully cut the petals as in the image below. Let’s try it! It should be fun. Gumdrops come in a lot of colors, shapes and flavors, so they are perfect for crafting into gumdrop roses. It’s really easy to make and they look very pretty! Sprinkle your working surface with sugar to prevent gumdrops from sticking. Flatten gumdrop with rolling pin. 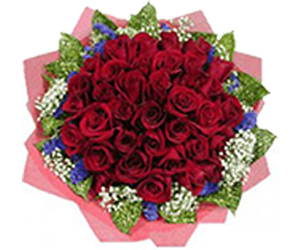 Cut the gumdrop with kitchen scissors to form the petals of the roses. Wrap the petals one by one around the sate stick, overlapping them until you have the desired size. TIP: if you find that the gumdrop is too sticky, add some sugar. If it’s not sticking, add a tiny bit of water. 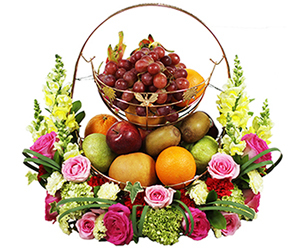 You can try different color combinations of gumdrops to make a colorful bouquet. Alert: This is not for vegetarians! 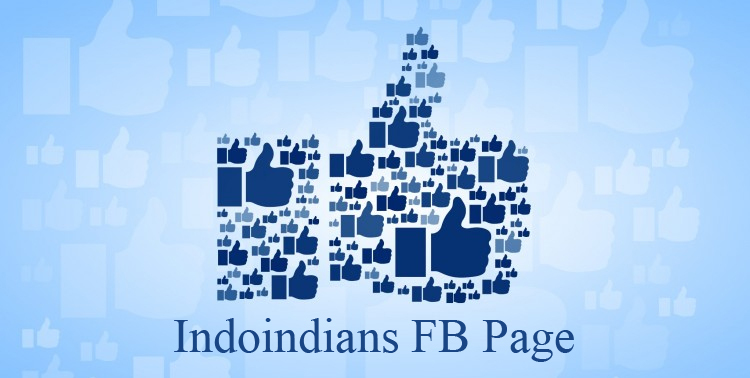 Its really simple and ‘thoda hatke’! 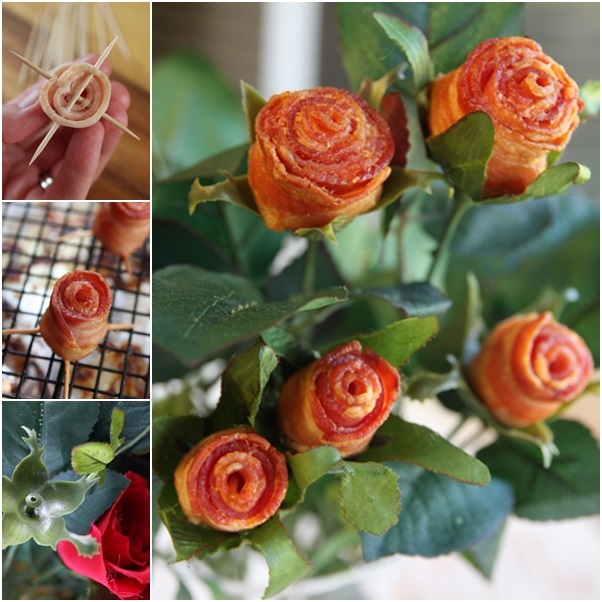 To make this beautiful rose bouquet, first you take a strip of bacon and roll it up. If your bacon is oddly shaped you may need to snip off a bit with clean scissors after you roll it to make it lay nicely. Then insert toothpicks in the bottom of the roll, keeping them both as close to the bottom of the bacon as possible and close to each other. Place them in a 400 degree oven for 20-30 minutes. Then insert to rose stems, awesome, right? Roll a strip of bacon to look like a rose bud. Secure with 2 toothpicks at the base as in the image. Bake in an oven at 400 degrees for 20 minutes. Let cool, drain all fat. Skewer the roses on sate sticks or on the artificial flower stems. 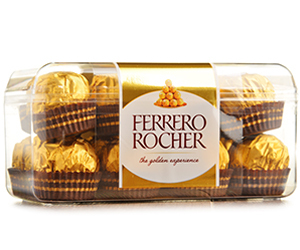 Sweet, delicious and full of flavor-that exactly describes these sunflower truffles. 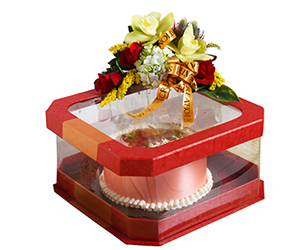 Not only is it flavorful, but its pretty and colorful presentation will surely brighten your valentine’s day! 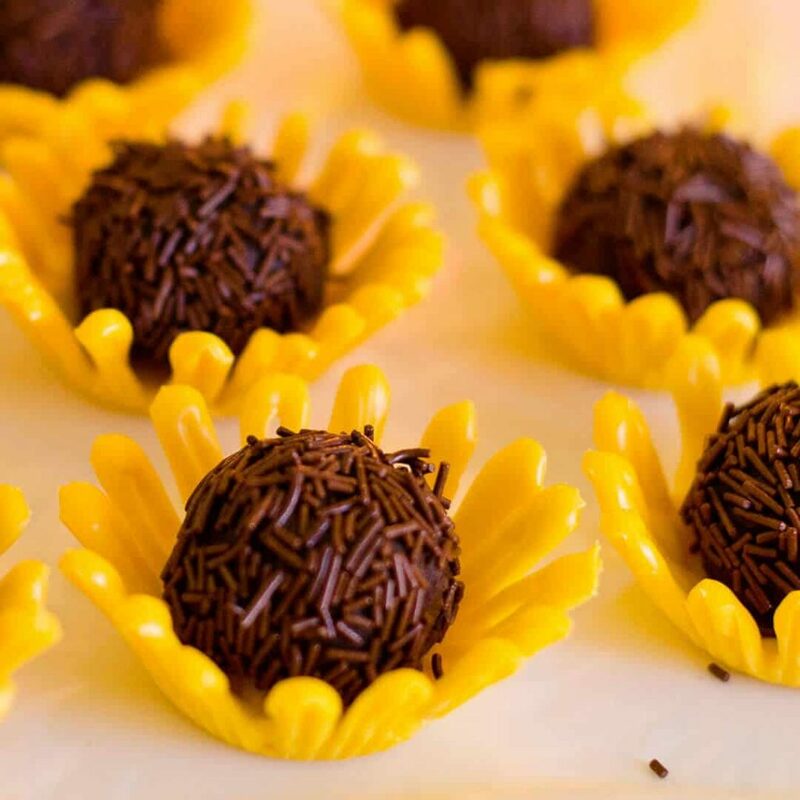 Create truffles for sunflowers seeds and and add in white chocolate flower petals for a beautiful flair. Slightly flatten the mini cupcake liners and put is aside. Melt the yellow chocolate before filling the piping bag. Start by piping the bottom of the liners in thin layers, making sure to fill in any gaps. Pipe the sides of the cupcake liners to create petals. Wait until the chocolate cools down and peel it off the liners. Scoop out the truffles with a mini scoop for an even amount. To make the sprinkles stick easier, warm the ganache by rolling it between your hands. Finally, place the truffles into the chocolate flower cups. Enjoy ice-cream? 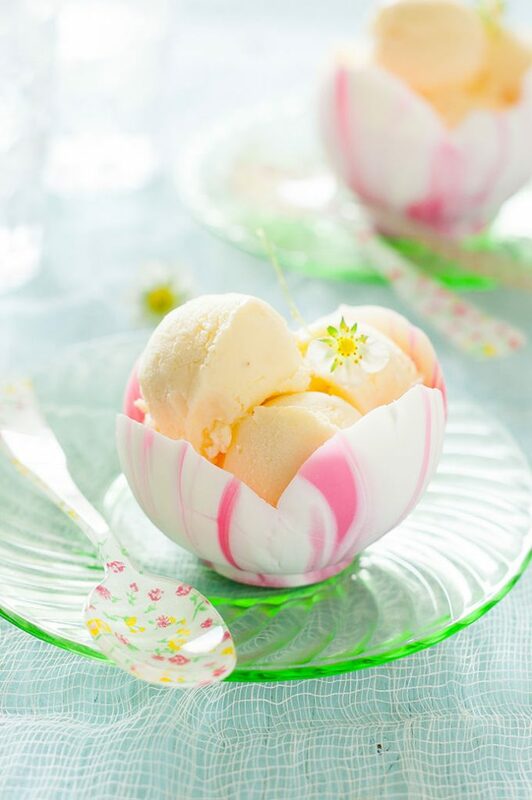 This delectable white chocolate bowls is the ideal place where you can put in your favorite desserts ranging from ice-cream, brownies of whatever strikes your fancy. You can also serve it during a valentine’s dinner to impress your loved ones. Delicious and beautiful to look at, YUM! Blow the water balloons until it is about the size of a fist or larger. Melt the white candy melts in a mixing bowl. Every 30 seconds, take the bowl out to stir with rubber spatula until fully melted. Afterwards, melt the pink candy melts in a separate mixing bowl the same way. To create the flower petal, pour a small amount of pink chocolate into the center of the melted white chocolate. Drag the toothpick from the inner pink area to the outside white area and vice versa continuously. By the end, you should have a streaky pattern of a flower in the mixing bowl. Hold the balloon by the knotted and lightly dip in the center of the melted chocolate. Gently move the balloon down on each side (front, back, side to side) and pull out the balloon. Wait 20 seconds for the excess chocolate to drip back into the bowl. Place the chocolate dipped balloon on a non-stick mat or sheet of parchment paper. Do as many as you like then let it set for several hours. When the chocolate finally hardens, take a safety pin and pop the balloons. Carefully peel the balloons out of the chocolate bowls. Choose the dessert fillings and serve! Any other ideas or comments, please do share below.